HOLD FAST is a four-day celebration of contemporary art practice held in August in St. John’s, Newfoundland and Labrador. 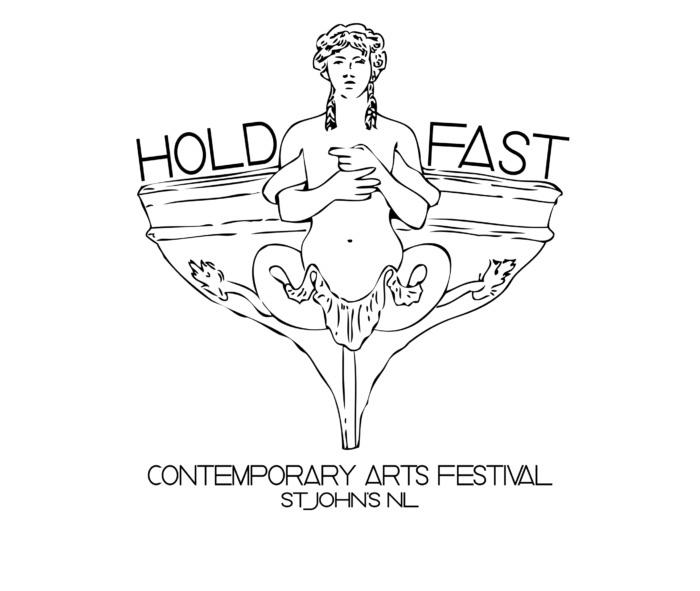 Now going into its 18th year, HOLD FAST is St. John’s only festival dedicated to contemporary art and the longest running in the province. HOLD FAST regular events are free and open to all. Previously known as the Art Marathon Festival, HOLD FAST delivers accessible, meaningful and critically-relevant contemporary art programming across an array of media including: installation, performance, screenings, artist talks, dance, community events and artist-led workshops for people of all ages. As a celebration of our thriving artist community, Eastern Edge Gallery proudly presents HOLD FAST 2017 our 18th Annual Arts festival! Come learn how to make your own radio, communicate with plants, get your voice heard and see someone disappear into a horse! Yes that is all happening this year! We have workshops, art making opportunities, talks, performances, parties and more. We have programming for all ages spanning over four days. HOLD FAST creates meaningful opportunities for exchange and builds new and lasting connections between people in St. John’s and artists, curators, and writers living across Canada and internationally. Everyone is welcome! HOLD FAST 2017 presents performances, artworks, and installations from several artists and artist groups visiting from across North America. We’re thrilled to welcome: At the Reception (NS), Vicky Sabourin (QC), Vanessa Dion Fletcher & Pearl Marie Salas (ON, CO), and Ray Fenwick (MB). We are also excited to present the work of local artist April White! Each of these art projects bring contemporary and inspiring presentations to our ever-growing festival. The artists are stellar people who are inspiring, motivated and talented, we cannot wait for you to meet them all!